Findlaw. Encyclopedic site with resources for legal professionals, students, businesses, and the public. Federal Resources/ Judicial - links to sites maintained by federal courts; Case Law Finder - decisions from U.S. Supreme Court and Federal Courts of Appeal. Google Scholar. This new service from Google is a result of a collaboration with a number of scientific and academic publishers and is intended as a first stop for researchers looking for scholarly literature like peer-reviewed papers, books, abstracts and technical reports. Subscribe to free legal newsletters by topic (legal news, legal commentary, health care news, practice tools, etc. ); Daily Opinion Summaries by Circuit; Weekly Opinion Summaries by Topic. Legal Information Institute. The Legal Information Institute (LII) is a research and electronic publishing activity of the Cornell Law School. Includes decisions by topic, journal articles, other resources. Versuslaw. Charges a small monthly fee but offers fast access to most recent decisions. Wrightslaw Special Ed Law. Law libraries include special ed statutes and regulations, caselaw, articles written by attorneys who represent children with disabilities, reports, and news. More information available from the Wrightslaw Law Library. Office of Civil Rights (OCR), U. S. Department of Education. The mission of the Office for Civil Rights is to ensure equal access to education and to promote educational excellence throughout the nation through vigorous enforcement of civil rights. Office of Special Education Programs (OSEP), U. S. Department of Education. The Office of Special Education Programs (OSEP) is dedicated to improving results for infants, toddlers, children and youth with disabilities ages birth through 21 by providing leadership and financial support to assist states and local districts. Americans with Disabilities Act (ADA), U. S. Department of Justice. Provides information and Technical Assistance on the ADA. National Council on Disability. In-depth reports about disabilities issues. U. S. Department of Education, State Monitoring Reports. Find out how your state did when monitored by the U. S. Department of Education. NICHCY: National Dissemination Center for Children with Disabilities. Funded by OSEP, NICHCY is a center that provides information to the nation on disabilities in children and youth; programs and services for infants, children, and youth with disabilities; IDEA, the nation's special education law; No Child Left Behind, the nation's general education law; and research-based information on effective practices for children with disabilities. Council for Exceptional Children (CEC). The Council for Exceptional Children (CEC) is the largest international professional organization dedicated to improving educational outcomes for individuals with exceptionalities, students with disabilities, and/or the gifted. A Guide to the Individualized Education Program. If your child receives special education and related services at school, an individualized education program (IEP) is required. This guide explains the IEP process. Index of OSEP Policy Documents. Correspondence from the Department of Education received by individuals that describes interpretations of IDEA or the regulations that implement IDEA since 2000. More information available on IDEA from Wrightslaw. No Child Left Behind resources from the U. S. Department of Education. Key Policy Letters from the Education Secretary or Deputy Secretary. Letters on many NCLB topics including academic standards, assessments and alternate assessments, charter schools, emergency preparedness, school accountability, highly qualified teachers, supplemental educational services, implementation of No Child Left Behind, and much more. More information available on NCLB from Wrightslaw. Disability Discrimination Resources from the Office for Civil Rights. More information available on discrimination from Wrightslaw. COPAA. Organization of parents, advocates, and attorneys; listserv and databanks available to members. National Disability Rights Network. 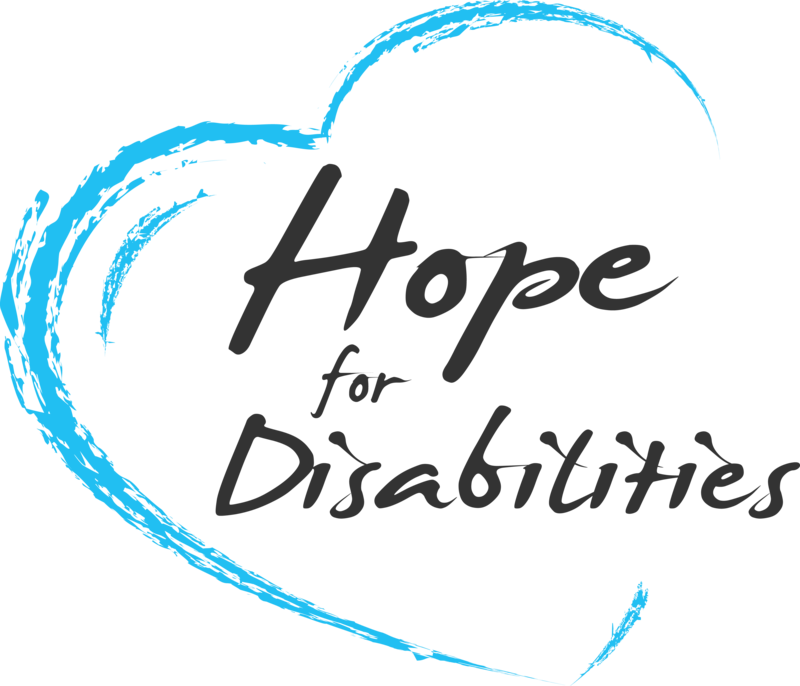 Protection and Advocacy for Individuals with Disabilities.